Congratulations to Margaret (@Bindi3010)! She is the winner of Ultimate Fighting: The Brains and Brawn of Mixed Martial Arts by Patrick Jones! Please send us an email to publicityinfo@lernerbooks.com with the subject line “Free Book Friday” and tell us your mailing addresses so we can get your book in the mail. 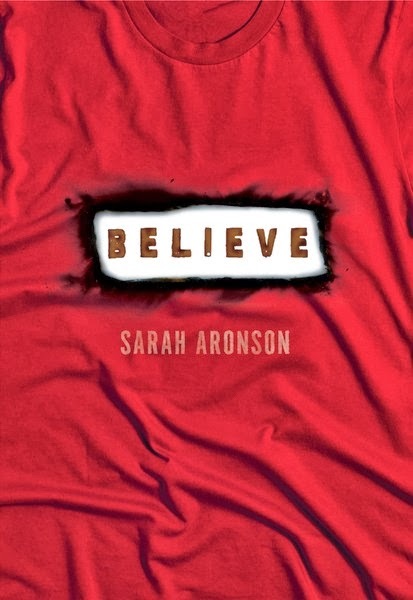 This week we’re thrilled to give one lucky reader a copy of Believe, Sarah Aronson’s new YA novel from Carolrhoda Lab! Janine doesn’t want the fame—or the pressure—of being a walking miracle. But the news cycle isn’t the only thing standing between her and a normal life. Everyone wants something from her, expects something of her. Even her closest friends are urging her to use her name-recognition for a “worthy cause.” But that’s nothing compared to the hopes of Dave Armstrong—the man who, a decade ago, pulled Janine from the rubble. Now he’s a religious leader whose followers believe Janine has healing powers. We’ll announce the winner during Free Book Friday on October 4, so be sure to come back to the Lerner blog to see if you’ve won! I believe I would like to win a copy of BELIEVE. 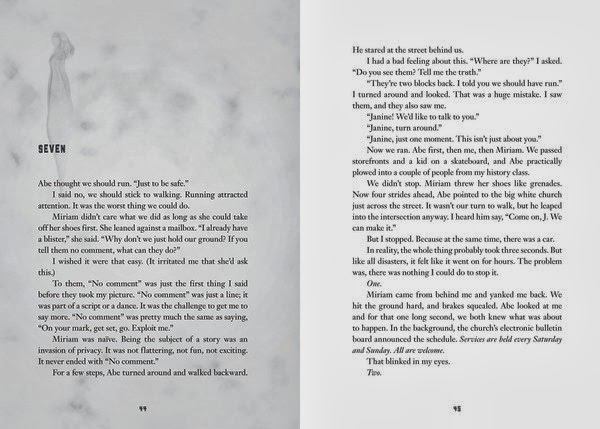 I would love to win a copy of “Believe”.